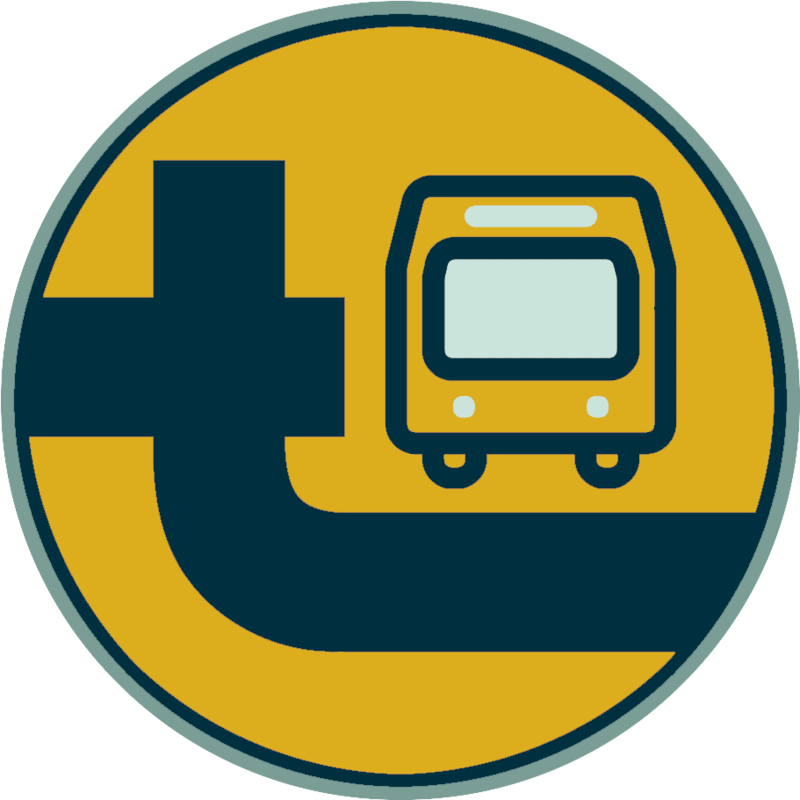 The Alameda-Contra Costa Transit District is the third-largest public bus system in California, serving 13 cities and adjacent unincorporated areas in Alameda and Contra Costa counties. AC Transit has been serving the East Bay since 1960, taking over from the Key System and its predecessors, which carried passengers via buses, horse-drawn rail, electric streetcars, and ferries over the previous 100 years. Since 2003, Van Hool has delivered over 300 buses to the AC Transit.